Yoga and Hiking in Ibiza Retreat - Sandra and Shambala - your hosts! 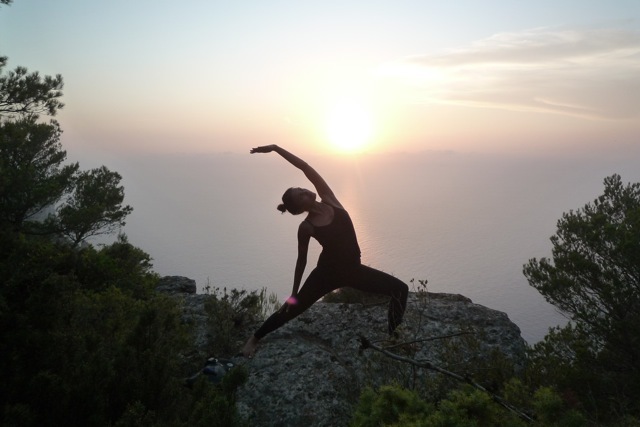 Retreat: Yoga and Hiking in Ibiza! With Sandra and Shambala! 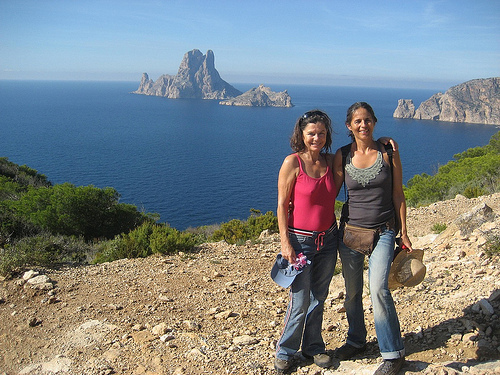 Spring in Ibiza is one of the most beautiful times of the year and perfect for hiking. Experience beautiful walks along the coast, through forests and lush green fields, experiencing moments of silence and meditation in nature. Daily yoga classes will make your body stronger and more flexible enhancing the awareness of breath, alignment and inner connection. This is a perfect retreat to rest and recharge your energies after the long winter months. Location: A beautiful 400 year old finca – fully restored, yet maintaing the spirit of Ibiza! Surrounded by beautiful olive and almond trees and with stunning eco-pool to cool down post hike!